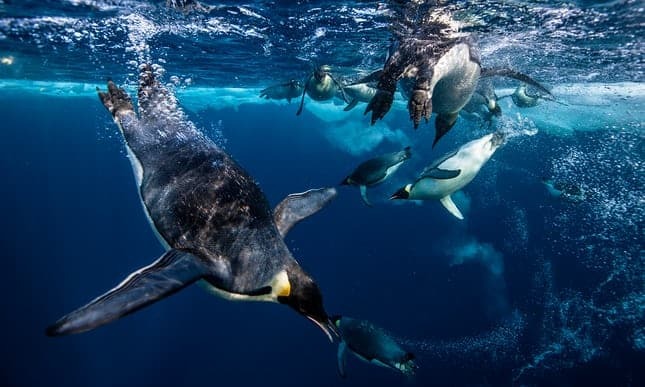 The record dive emerged after 20 emperor penguins were tagged with satellite transmitters in 2013, to better understand their foraging and diving patterns. The research was conducted by Marine ecologist Dr Kim Goetz from the New Zealand’s National Institute for Water and Atmospheric Research, Dr Gerald Kooyman from the Scripps Institution of Oceanography and Dr Brigitte McDonald from Moss Landing Marine Labratories. Their findings have been published in the Journal of Marine Ecology Progress Series. This article was first published by The Guardian on 26 Apr 2018.